Over 400 Gift Baskets and Cookie Bouquets and More!! 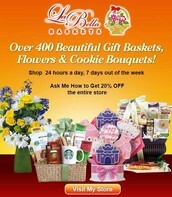 I am Sarah Sellers and a proud independent consultant of La Bella Baskets. 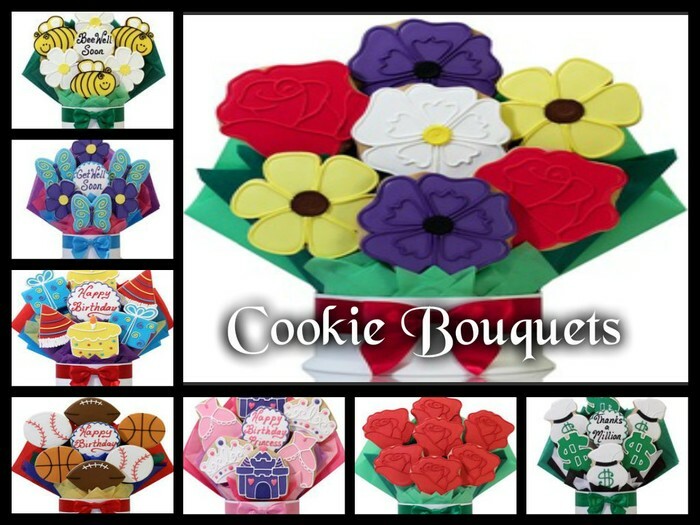 We have over 400 items in my store website of gift baskets and cookie bouquets to sports gift baskets, wine, Starbucks and so much more for any occasion and holiday you can think of for women, men and kids in all price ranges. 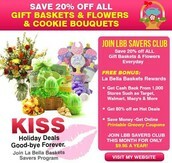 If you enjoy shopping for these things then you must sign up for the LBB Savers Club membership for only $9.95 a year and save 20% OFF on all orders 24/7 and 365 days. 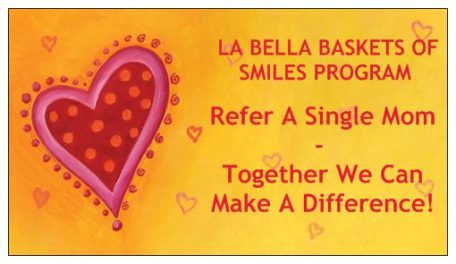 Every sale made contributes to the La Bella Baskets of Smiles Program to single moms nationwide. 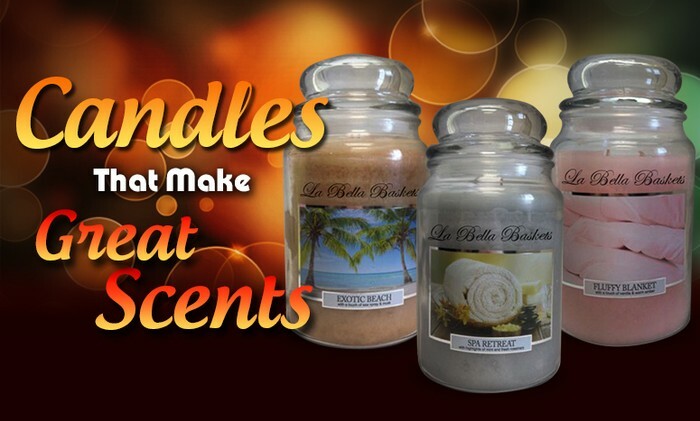 Also, we have the Candle of the Month membership that you pay $19.99 a month and we send you a new fragrance each month and you don't receive the same fragrance twice it will always be different. 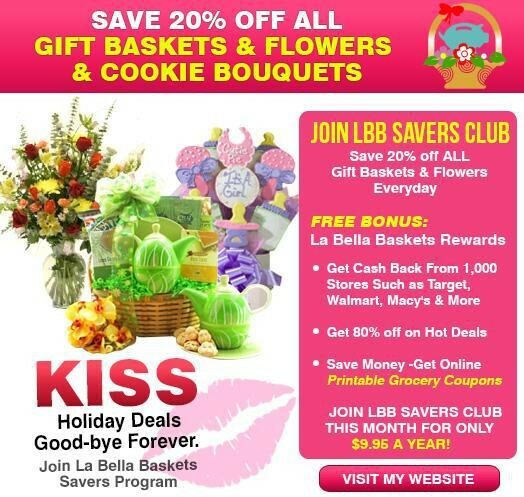 When you sign up for that you will be given a link for LBB Rewards Program and sign up for free to earn savings from over 1000 stores. 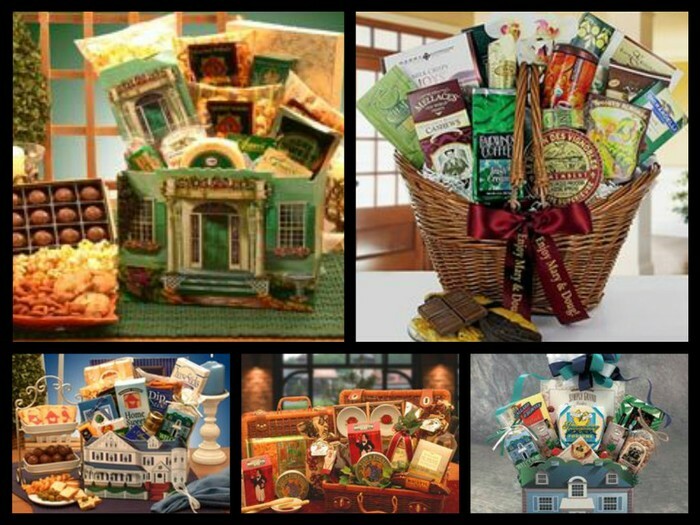 Most of all if you would love this type of stuff or just want a part time job you can become your own Independent Consultant and own your own Gift Baskets and Flower online business. 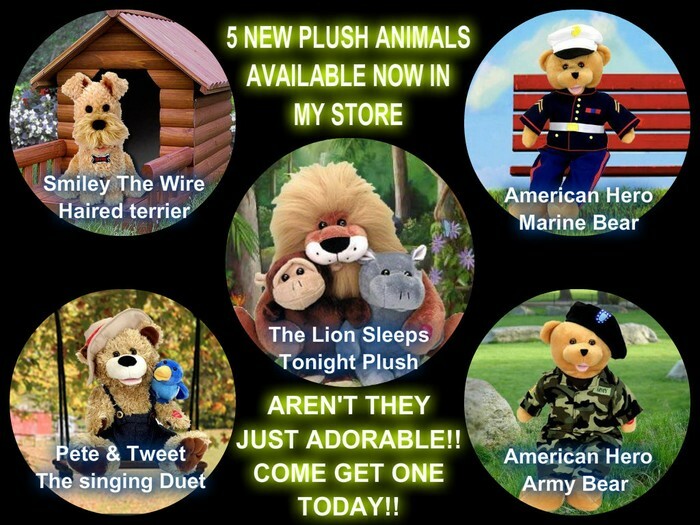 So just come check out my store website and you can get all this information there and if have any question please contact me all my contact information is on my store page. 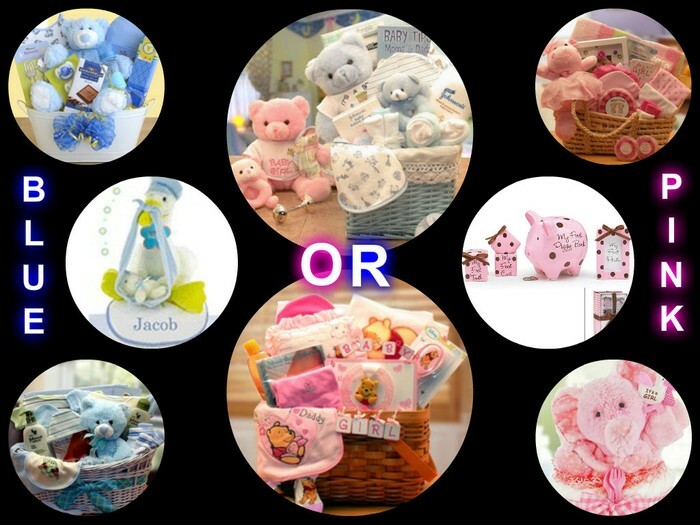 So let me be your personal consultant and help you find that perfect gift for a special loved one. Thanks and enjoy. Instead of paying $21.99 for an individual or you can pay $19.99 a month and get a new scent sent to your house every month and don't get them same one twice. So join and have your house smelling amazing everyday. This would be a great gift for someone buying them a home. 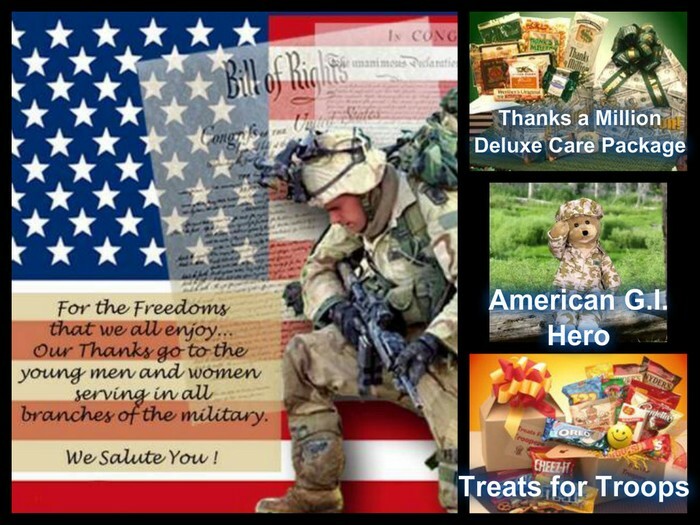 We have some awesome care packages for our troops. So let's remember them and send them an awesome gift filled with goodies. 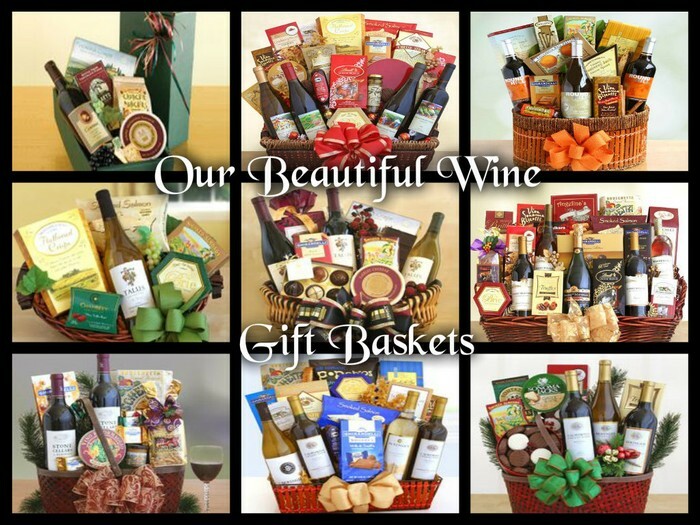 Here we have wine gift baskets that would be a perfect gift for those who enjoy a nice glass of wine.